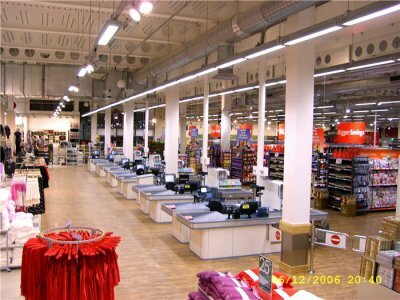 These works involved the construction of a new 4,500m² store within a 6 1/2 month period from commencement on site to the store opening date. Due to the sloping nature of the site, the initial works included a large bulk excavation with 150 lin/m of contiguous piling and 400 lin/m of retaining walls to site boundaries. The main building consisted of a steel structure with architectural cladding panels, curtain walling, concrete floors to 1st floor and roof level, sarnafil roofing and composite roofing panels. 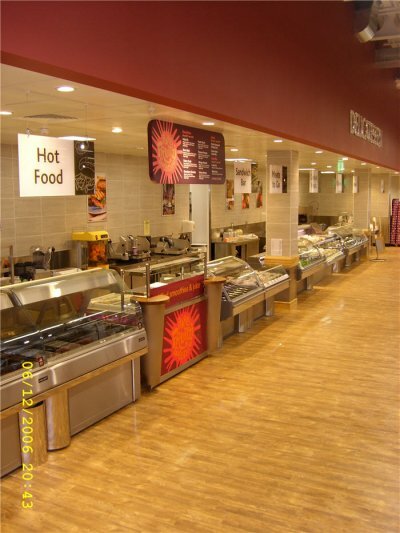 Internally, the works included the full fit-out of grocery, textile & administration areas. 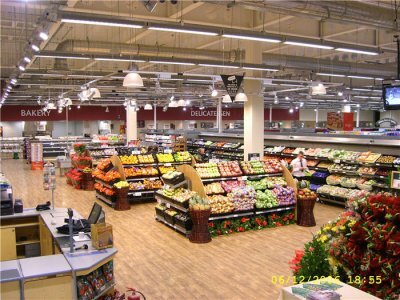 This work involved extensive coordination of M&E, sprinkler, refrigeration, coldstore services etc. We also coordinated some 30 of the client’s own subcontractors during the final phase of the works. To achieve the tight programme duration, specific safety management procedures were put in place to ensure trades worked within clearly defined areas for specific durations. 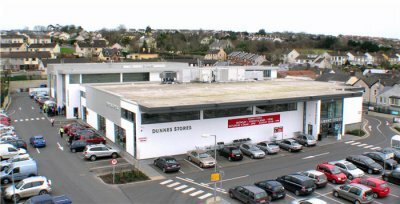 A phased handover of the building was agreed with the client to allow goods to be delivered, staff to be trained as final areas were completed. External works included extensive carpark, drainage and site services works and also the construction of a separate library building.